Class Description: Junior Framers (part of the Frame Dance Youth Ensemble) is built on a cohesive education of modern dance and ballet techniques, rehearsal, and performance. 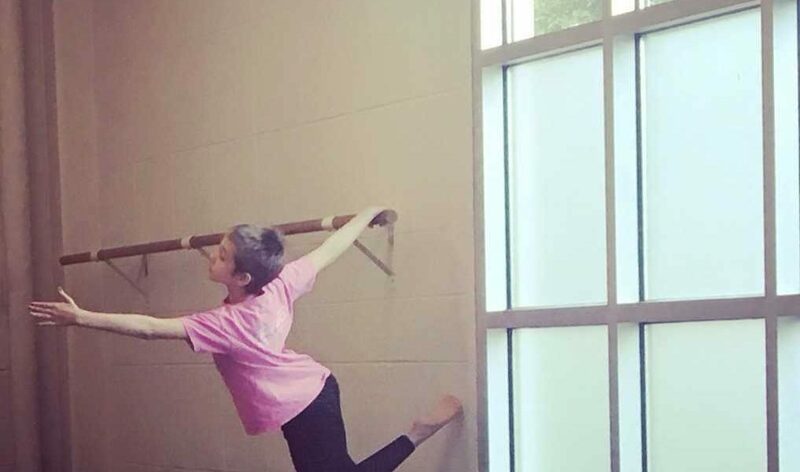 Junior Framers hone their technique while continuing to grow creatively, collaborate with others, and learn choreography for performance. Though this class focuses more intensely on technique, these students are encouraged to develop creatively, finding and articulating their own artistic voices. Dress Code: Leggings and a form-fitted top or leotard and black tights. Boys: form fitted t-shirt or tank top and cotton or stretchy pants/shorts. This class is taken with soft ballet slippers and in bare feet. Hair must be pulled back, no loose jewelry. For questions, contact Lydia Hance at 832-781-0808.